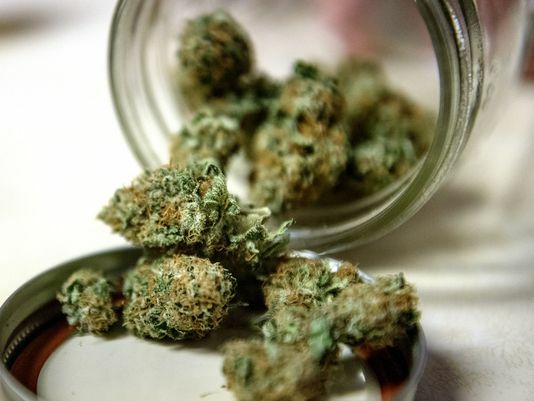 Some 57,837 Illinois residents can legally use cannabis under Illinois’ medical marijuana program, but for adults without a chronic condition like glaucoma, pain, or PTSD, it’s still against state law. 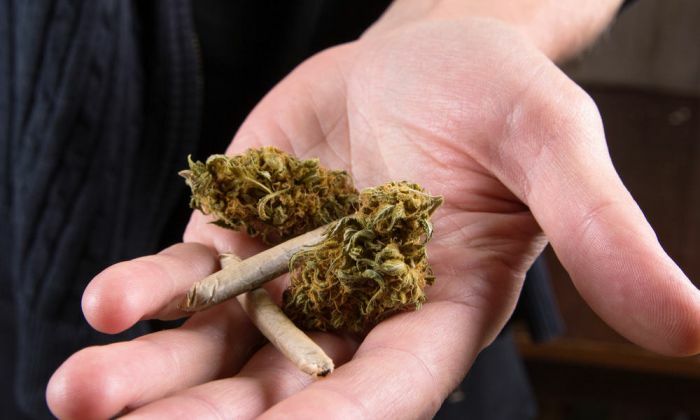 A package that would legalize cannabis for all adults is forthcoming; state Sen. Heather Steans says she and Rep. Kelly Cassidy (both are Democrats from Chicago) expect to introduce draft language by the end of April – enough time, Steans said, for legislators to digest and vet it, with a vote expected before the legislative session adjourns at the end of May. Patients who have a prescription for opioids to manage pain may be eligible to switch to medical cannabis. The Illinois Department of Public Health is offering patients that choice in an effort to combat the opioid epidemic. But Rock Island County health officials say they haven't seen patients seek that alternative. "We have had no applications yet for the opioid alternative program," said Janet Hill, chief operating officer Rock Island County's health department. She said her department is working to get the word out to patients and physicians, and has sent educational material to physicians in the UnityPoint and Genesis healthcare systems. 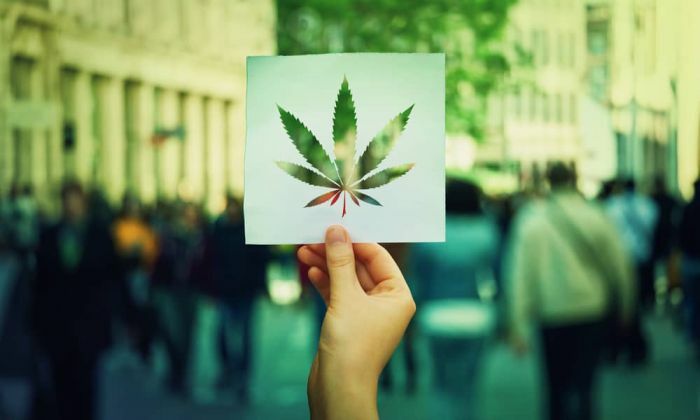 The prospect of marijuana legalization might inspire visions of weed-smoking breaks at work, or grabbing a joint with co-workers after a hectic day at the office. But the reality of legalization in Illinois, if it happens at all, would likely be much hazier. Some employers might start turning a blind eye to employee use _ as long as workers can still do their jobs _ a trend that's already happening in some other states where it's legal. Other employers, however, might still ban its use, taking action against employees who test positive for pot, bolstered by federal law under which marijuana is still illegal, experts say. What is clear is that employers will be faced with questions that, a generation ago, would have been unthinkable. 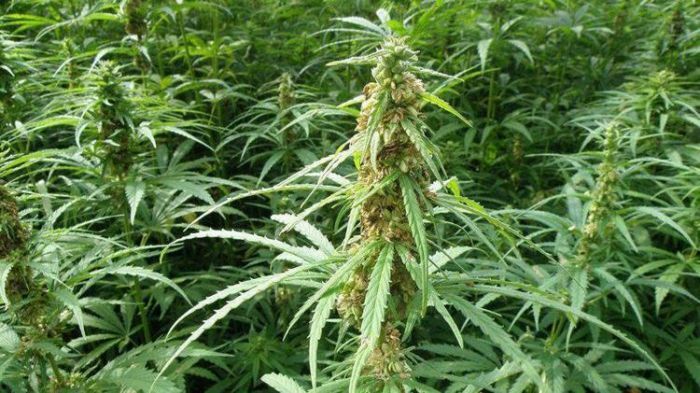 The General Assembly passed a bill last year allowing the production of industrial hemp in the state. Now comes the fine print. And there is a lot of it. Proposed rules cover minimum acreage, transportation limitations and even criminal background checks. Producers must provide records and also pay various fees to the state for permits. The regulations are necessary because of the plant’s similarity to marijuana, according to Jeff Cox, who oversees medical marijuana as well as hemp production in the state. Botanically, both are cannabis sativa L., though hemp varieties have little or no THC, the buzz-inducing chemical in marijuana. Illinois could permanently legalize medical marijuana under a new proposal that also would expand the state's pilot program to include more common conditions for which the drug could be prescribed. Democratic Rep. Bob Morgan, who's sponsoring the bill, told the Chicago Tribune that Illinois' pilot program has safely helped people struggling with conditions such as cancer and AIDS. No one predicts pot brownies for sale in every grocery store if recreational adult use of cannabis is approved by the Illinois legislature. But experts and industry insiders anticipate plenty of opportunities for businesses to get involved in what could be a new legal market for an already popular product. Legal recreational marijuana in Illinois could drive demand as high as 550,000 pounds a year, far more than the state’s licensed growers can supply, according to a new study commissioned by state legislators. By the end of 2019 you may be able to get medical marijuana in the state of Missouri if you are certified by a doctor. Seems simple enough, but looks can be deceiving. Illinois has been in the medical marijuana business for five years and has much to teach its neighbor about the promise and the pitfalls of pot. After high school, Jeff Ashworth learned the art of furniture repair. He was successful at his new career but these days he finds himself just vacuuming around furniture.